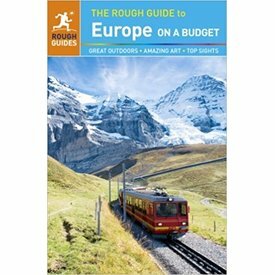 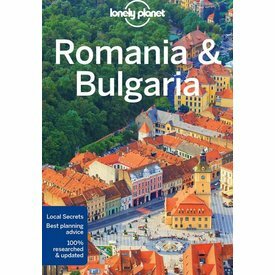 Lonely Planet Romania & Bulgaria is your passport to all the most relevant and up-to-date advice on what to see, what to skip, and what hidden discoveries await you. 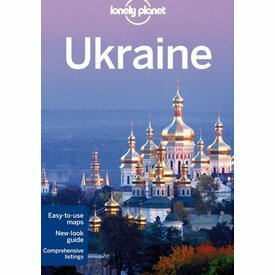 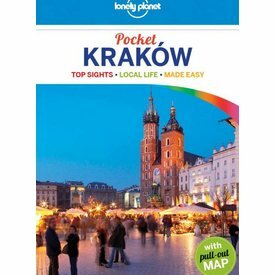 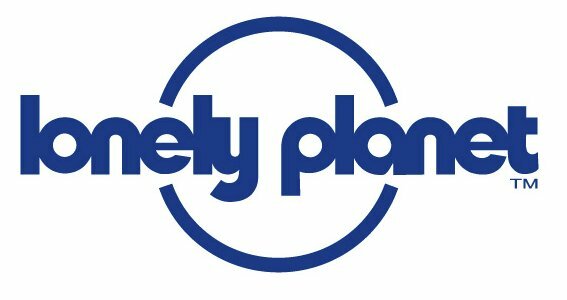 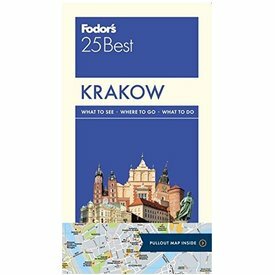 Lonely Planet Ukraine is your passport to all the most relevant and up-to-date advice on what to see, what to skip, and what hidden discoveries await you. 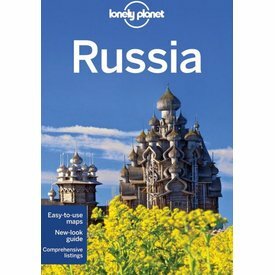 Lonely Planet Russia 7th Ed. 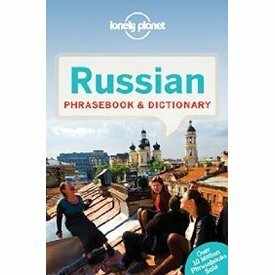 Take an awe-inspiring walk through Red Square, hike amongst the geysers and volcanoes of Kamchatka, or sweat it out in a traditional Russian banya (bathhouse); all with your trusted travel companion. 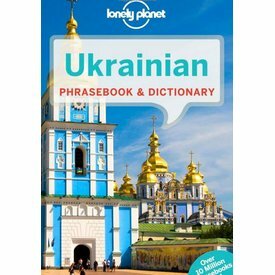 With Lonely Planet's Ukrainian Phrasebook, let no barriers - language or culture - get in your way. 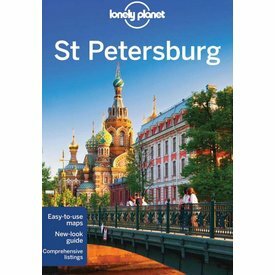 Lonely Planet St Petersburg 7th Ed. 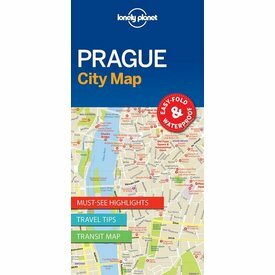 Tour the Hermitage, party through the White Nights, or enthral yourself in the Mariinsky Ballet; all with your trusted travel companion.